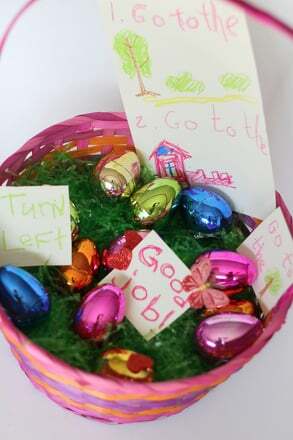 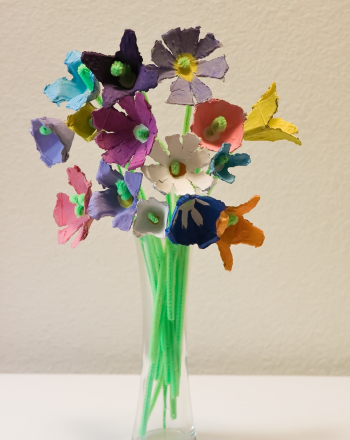 The Easter Bunny is one of the best parts of Easter, and he needs your child's help! 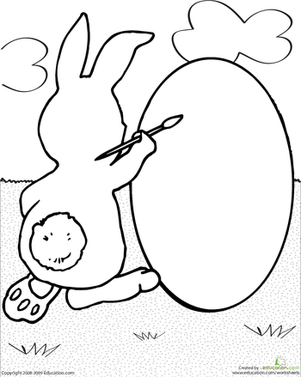 In this coloring page, the Easter Bunny is painting an egg, and your child needs to help him add color and patterns to the blank egg. 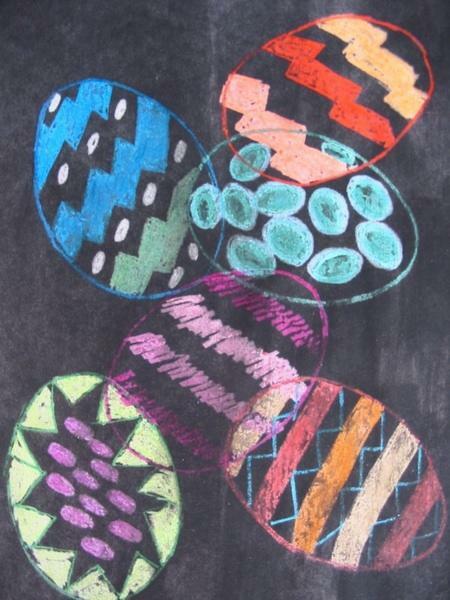 Have your child color in these bunnies, beans, and baby chicks in anticipation of Easter.